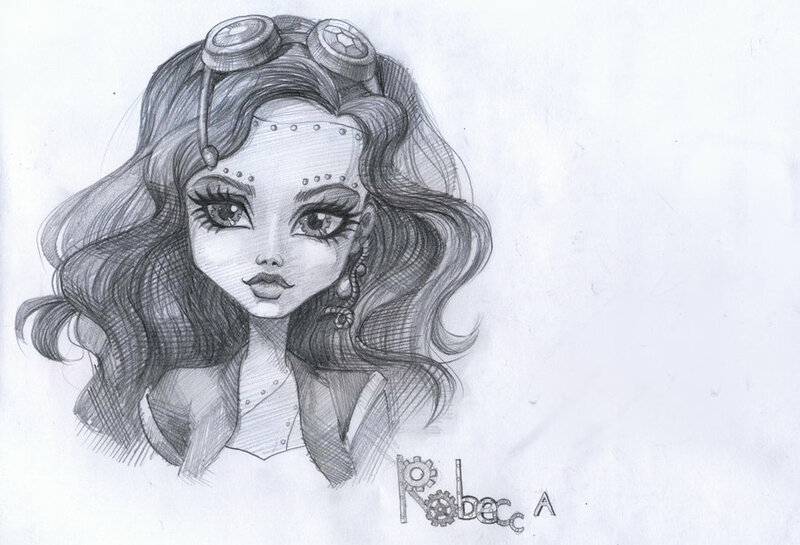 Robecca Steam: Portrait. . HD Wallpaper and background images in the Monster High club tagged: monster high character robecca steam portrait image deviantart fantazyme.